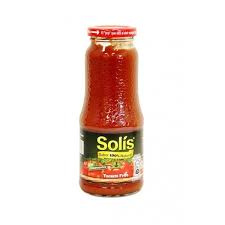 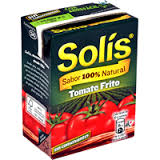 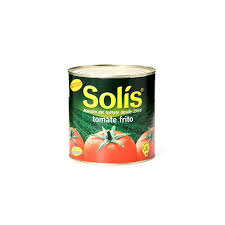 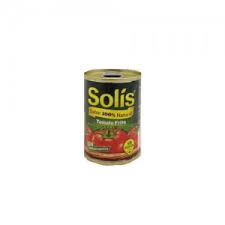 SOLIS TOMATE FRITO 140 GR. 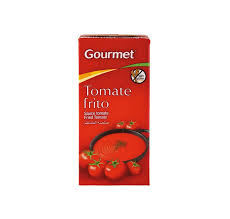 GOURMET TOMATE FRITO PACK 3 UND. 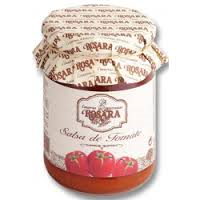 ROSARA SALSA DE TOMATE TARRO 500 GR. 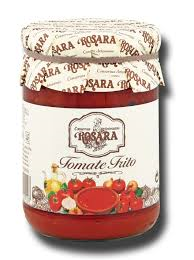 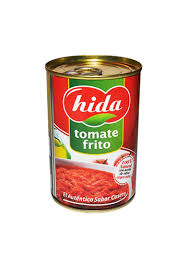 ROSARA TOMATE FRITO TARRO 500 GR.